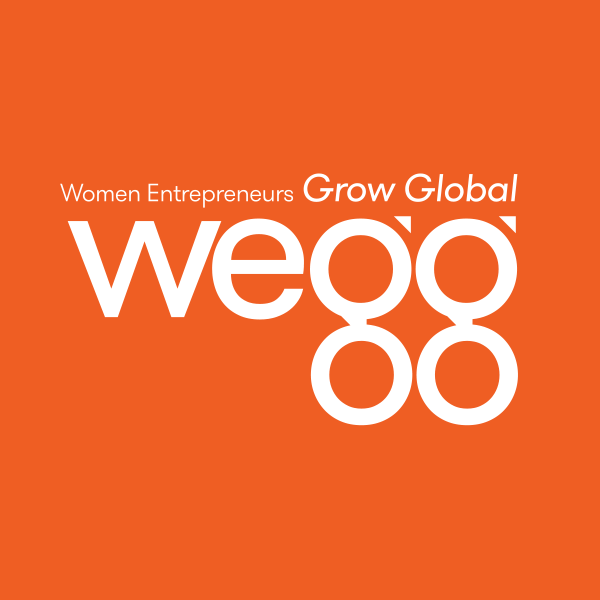 We are excited to announce our new social enterprise called Women Entrepreneurs GROW Global (WEGG). It's about bringing global opportunity to women worldwide. We already have thirteen consequential thought leaders in their respective fields who will be generously sharing their expertise and knowledge through the collaborative WEGG enterprise. And we will continue to build on that list as we grow. 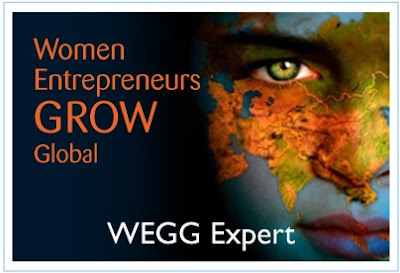 As you surf the Internet, look for the WEGG badge (as shown) which signifies a WEGG Expert. You'll notice it at the bottom right sidebar of Escape From Corporate America -- showing our full support to helping women entrepreneurs advance from running a local to global business. Please pay a visit when time permits; let us know what you think; and, email us on whether you would like to get involved and why.